WHEN IS THIS SHOW SCHEDULED AGAIN? This show and host are very interesting. I used to live in NYC, where co-op housing is available. Now living in LA, there are none to few. I listen to learn more about co-ops in hopes they’ll become an LA housing option? 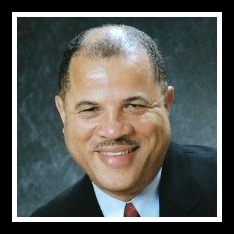 Mr. Oakes my name is Ronald Bethea President of Positive Change Purchasing Cooperative LLC. Sir this a very urgent matter I need to come on your show and talk this issue.